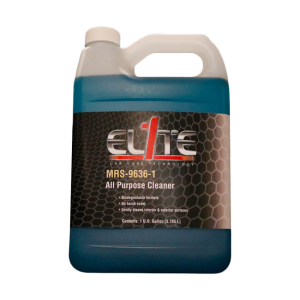 A biodegradeable, non-butyl cleaner that works great on various interior surfaces such as rubber, vinyl, carpet, cloth, and will remove wax and other pesky substances. It can also be used on all exterior surfaces as well. Gentle foams help to lift dirt and produce a clean, fresh scent.